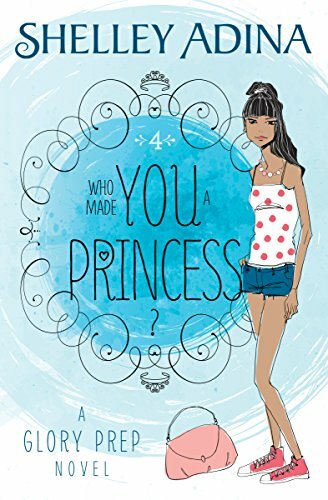 Home > Books > Who Made You a Princess? The girl who has everything is dating the handsome prince. 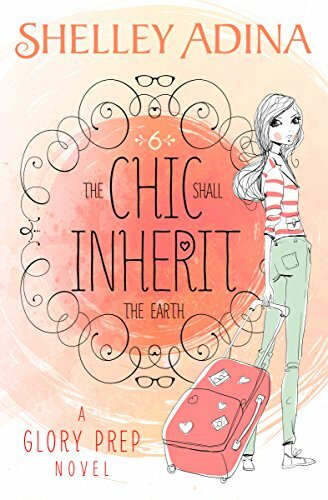 Shani Hanna has always felt like the poor little rich girl—she has everything she wants and almost nothing that she needs, like the attention of her globetrotting parents. 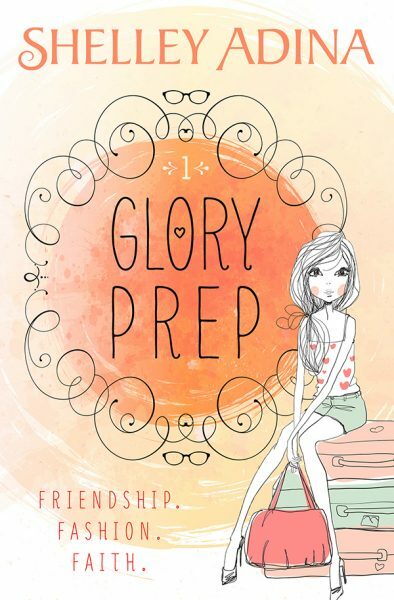 But all that changes during senior year at Glory Prep. 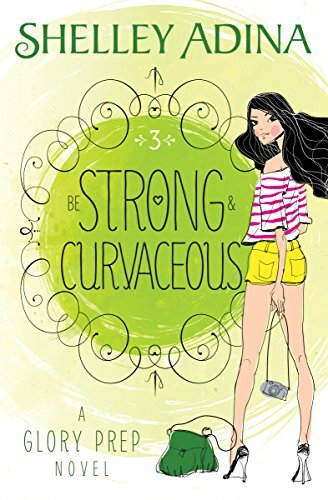 After an amazing summer in Santa Barbara, where she meets Danyel Johnstone, who might be the hottest guy on the planet, she returns to school happy and determined to keep a relationship alive, to say nothing of acing her grades and snagging a place at Harvard. But on her first day back, she meets a handsome prince—no, really! Prince Rashid of Amir is spending an exchange term at Glory Prep, and he only has eyes for Shani. Talk about an embarrassment of riches—Shani would give anything to see Danyel, but circumstances always seem to force her together with Rashid. What she doesn’t know is that her family and the prince’s go back a long way. In each generation, they’ve expanded their business interests through a tradition as ancient as it is inescapable … and despite all her plans, Shani is the next in line. 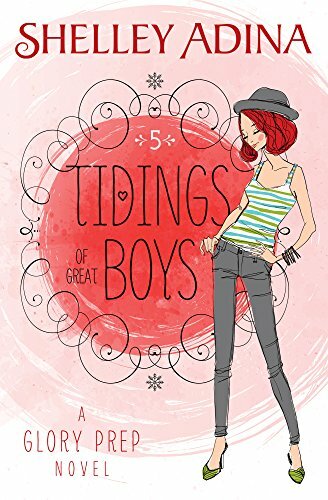 “Adina shows that teenagers can lead the life God wants for them … and still be popular. 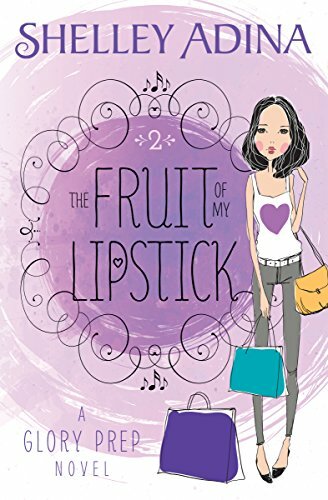 She does a fabulous job of addressing teen issues like relationships and temptation while also stressing the importance of developing a relationship with Christ.” RT Book Reviews magazine, 4 stars!